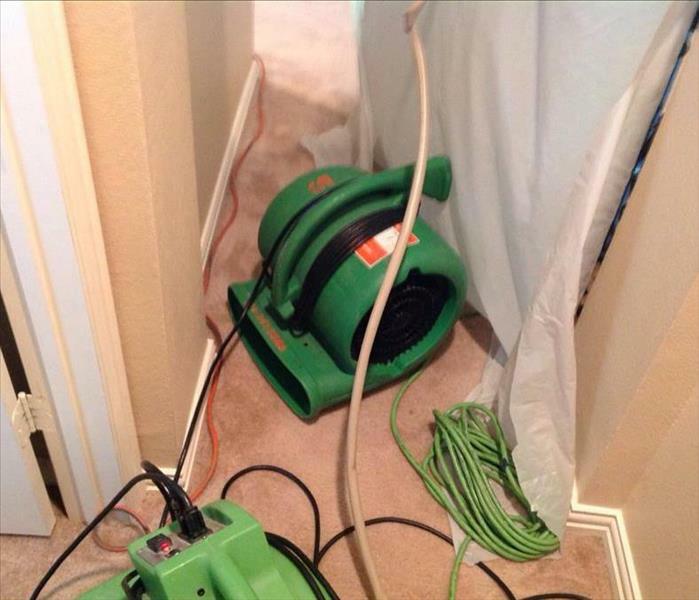 Keller, TX Emergency Water Damage Services | SERVPRO of Grapevine / NE Tarrant Co.
As soon as you call us, the water restoration process begins! We are ready to help 24 hours a day, 7 days a week, and 365 days a year (Yes! This means Thanksgiving and Christmas too!). When dealing with water damage, it’s important to act as quickly as possible to prevent further damage, potential microbial growth, and further contamination making it an unsafe environment for your family. As soon you hang up your phone, we have a team on the way to your home. You can check out our team and see exactly who will be coming to your home here, to give you a peace of mind. Water damage can be chaotic and traumatic. When you call us, we understand you may be feeling confused, stressed, and vulnerable. You need an expert to guide you through this crisis. 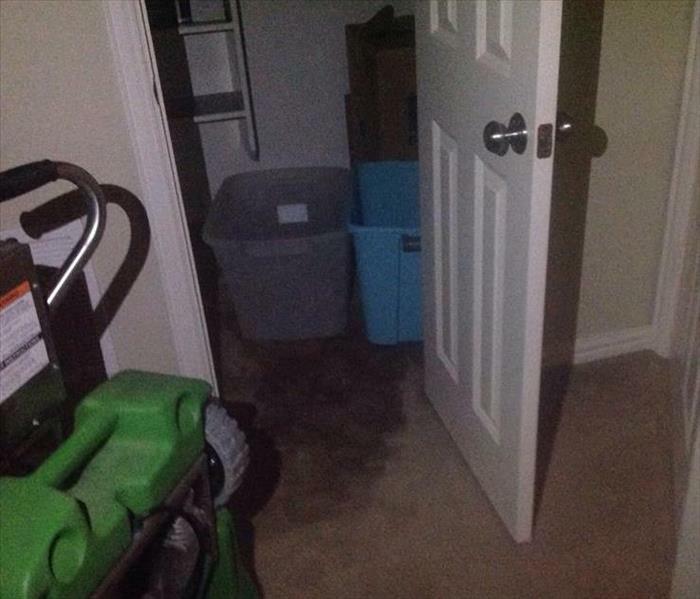 SERVPRO of Grapevine / NE Tarrant Co. has the specific water damage training and experience to help you through this tough time. We specialize in water damage restoration—in fact, it's the cornerstone of our business.